St. Johnsbury Center, VT: Duane James Sausville, age 65, died January 7, 2018, in Florida, following a battle with lung cancer. Duane was born in Burlington, VT, on May 15, 1952, son to the late Joseph and Dorothy (Root) Sausville. He was raised and educated in and around Burlington, Vermont. On July 26, 1991, he married Alice Donaghy. Duane was a musician receiving his talent from his mother and father. He played in several bands often writing his own songs. He was an amazing artist creating a body of work, which he shared with his loved ones. His mother and wife were the recipients of many pieces, which were treasured. At the time of his passing his wife, Alice, survived him. However, she passed away on September 3, 2018, in St. Johnsbury. 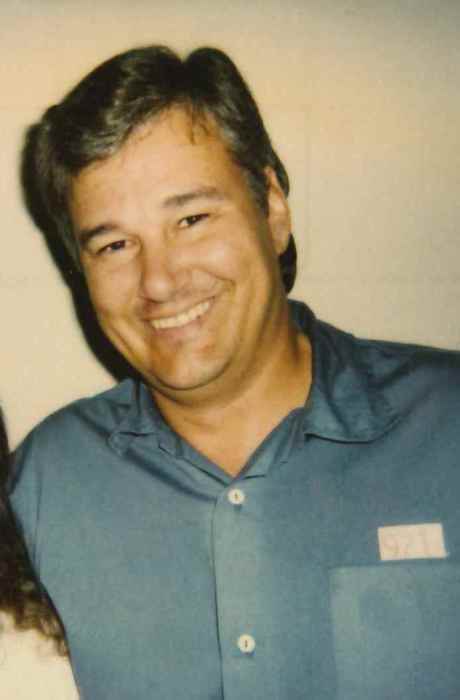 Duane is survived by his son: Duane (Faye) Farnsworth of VT and their 3 children; his daughter: Terry Richards of Burlington, VT and her 2 sons; his brothers: Douglas (Willie) Sausville of IN and Frank Hubacher (Amy) of S. Burlington; his sisters: Lynn Brunelle Cushing (Claire) of Burlington and Patty Paquette (Mike) of Essex; and the extended Donaghy Family and many nieces and nephews. A Graveside Service for both Duane and Alice will be held at 11AM on Monday, September 10, 2018, at the Concord Cemetery on Prospect Street in Concord, VT.